In the book Brant Cooper and Patrick Vlaskovits had a conversation with Dave McClure which covered all sorts of issues about the discruption of venture capital, but the discussion of equity crowdfunding makes for a nice counterpoint to my recent article about Mark Suster and Clayton Christensen’s cynicism about the crowd. Lean Entrepreneur: 500 Startups is a global venture capital firm headquartered in Mountain View, California. Started in late 2010, it has invested in nearly 400 companies in 20 different countries. We spoke with principals Dave McClure and Paul Singh about how 500 Startups employs lean startup thinking in its investment decisions and how they, along with a handful of other investors, are disrupting the venture capital game. Lean Entrepreneur: How does crowdfunding affect early-stage startups? 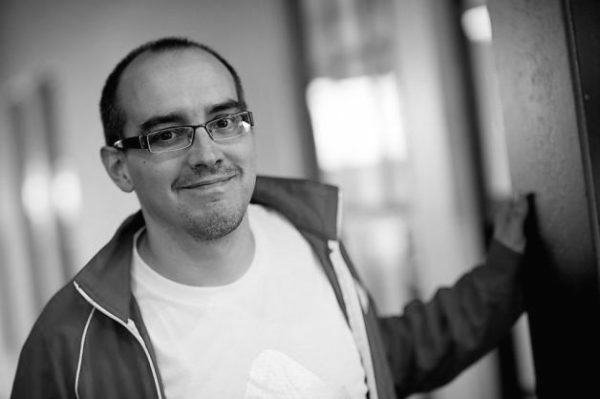 500 Startups: We think crowdfunding is going to be big. When people think about equity crowdfunding they usually think about doctors and lawyers writing small checks. But what’s going to be really interesting is that now founders can take a cheque, even a very small cheque, from someone who has functional expertise in an important area, say, pay-per-click. This means that traditional investors who simply wave chequebooks around are going to become increasingly irrelevant and we as an industry are going to have to adapt. The value of the crowd beyond the simple cash invested is the key to equity crowdfunding. It’s an amazing thing to have one hundred people suddenly have a vested interest in seeing a startup succeed. The groundswell of advocacy, support and resources can be transformative to an early stage company. Brant and Patrick have a whole series of other questions for the 500 Startups team. They cover the way that infrastructure changes have decreased the price of starting up and how that is disrupting the venture capital space. Lean Entrepreneur: What does it mean to call yourselves a lean VC? 500 Startups: We think that being a lean VC is really about being the card counter at the blackjack table. Instead of being the traditional VC jumping around and doing big bets based on gut feeling, we think lean VC is akin to walking up to that table and placing the minimum bets possible, while we count the cards and as soon as we see the pattern, that’s when we double down. Lean investing is really about putting a little bit in, watching how the founders behave, putting a little bit more in, watching how things go, and then putting a little bit more in. That’s very different to the traditional VC model, which is to take a lot of time to get to know the founders, write a big check upfront, and then pat ourselves on the back and pretend we know that this is going to be a winner. Brant Cooper and Patrick Vlaskovits go on to discuss growth hacking, early stage finance, lean manufacturing principles and customer development. All great stuff for modern startup founders and investors. Later on in chapter 1 they come back to the issue of equity crowdfunding. Crowdfunding sites like Kickstarter are currently used by entrepreneurs to take product orders before manufacturing to prove demand. Recent legislation in the United States will also enable crowdfunders to make equity investments, taking a stake in the startups that they support. In the not-too-distant future, the investment bankers who arrogantly believed that their post-crash bonuses were justifiable will have their value tested as money flows towards investment opportunities without them. Do we know for certain if crowdfunding will disrupt traditional investment banking and venture capital? No, of course not. The way they are dismissing it, however, sure portends well. Brant and Patrick come back to the theme of crowdfunding and community building throughout the book. They even look at how to use a crowdfunding campaign to validate early demand for the product and build a more loyal customer base. 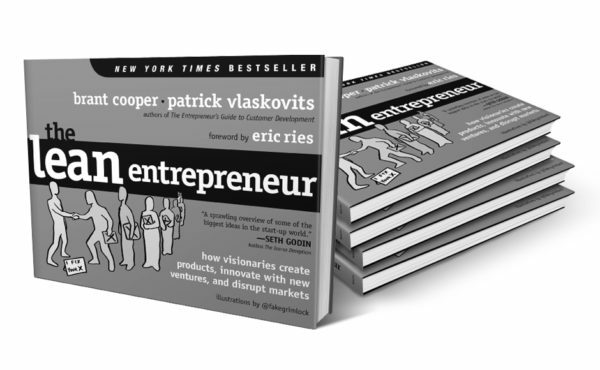 You can pick the Lean Entrepreneur up on Amazon or Audible. Both the authors have interesting blogs. Check out Patrick Vlaskovits and Brant Cooper. 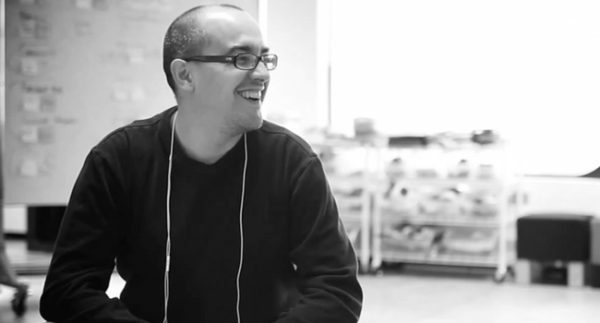 Dave McClure also has some great resources worth checking out on Slideshare.